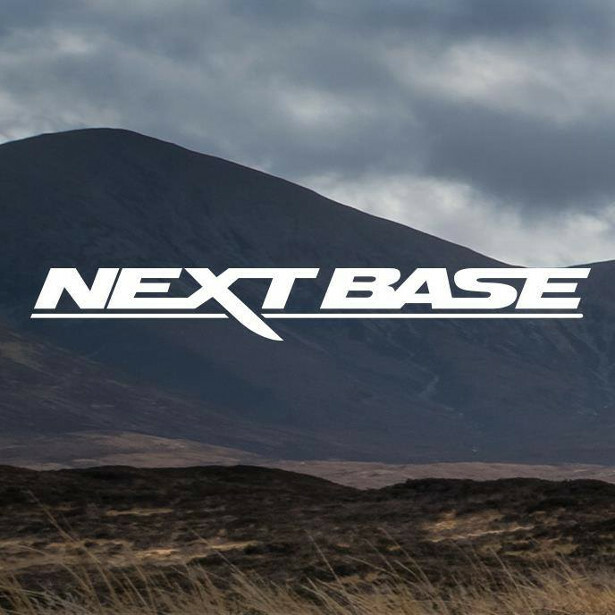 Nextbase www.nextbase.com , is the UK’s leading manufacturer of Dash Cams, and while Dash Cams are not the most romantic, they are certainly more practical than flowers and edibles, and in this sense, might appeal to partner’s of men who don’t have Dash Cam tech in their vehicles. Currently the most popular tech consumer product available, Dash Cams are outselling computers, gaming consoles and other popular tech products by far. 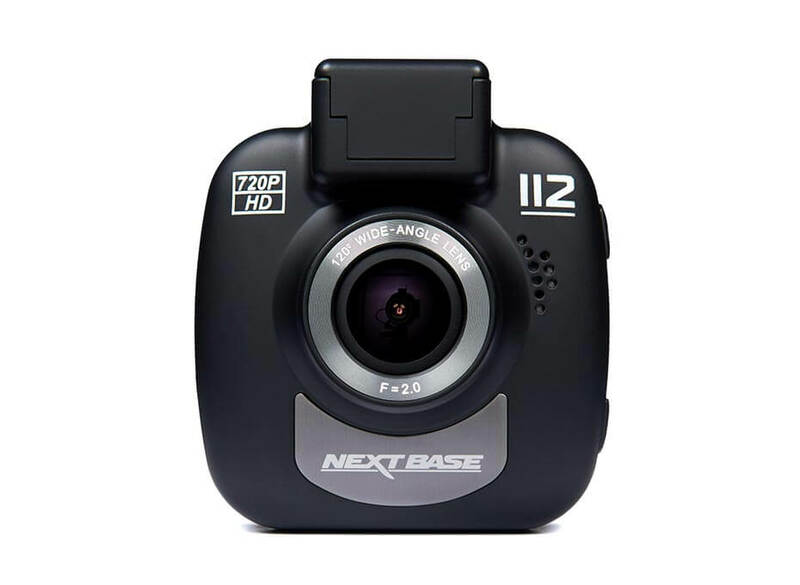 The Nextbase’s 212 Dash Cam is perfect for Valentine’s because it comes at a truly affordable price, but still contains all the impressive tech that anyone would be thrilled to have in their vehicle. A Dash Cam provides, over all, a reliable extra pair of eyes on the road. Image quality is therefore paramount, and the 212 offers some of the best on the market. 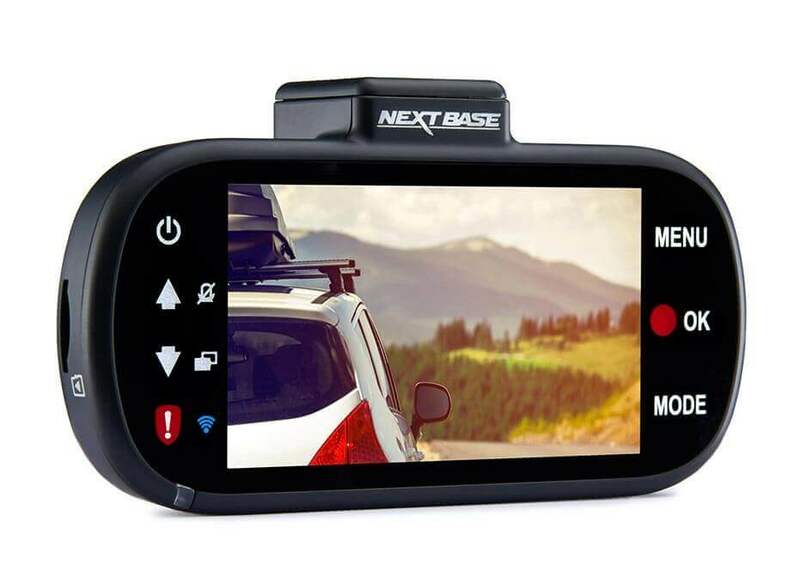 All of Nextbase’s Dash Cams are endorsed by the AA and there is a model for every motorist’s need. 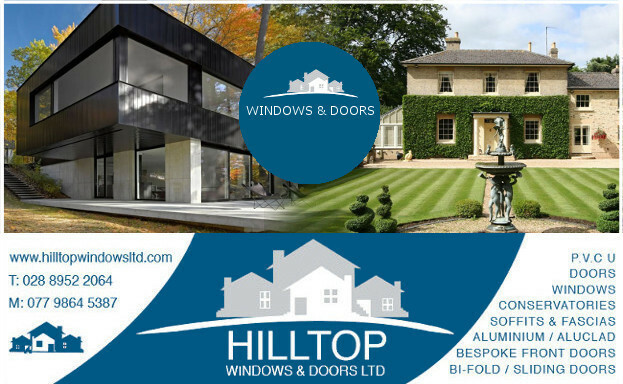 The products are easy to install and record on a loop, with automatic file protection in case of a traffic incident. 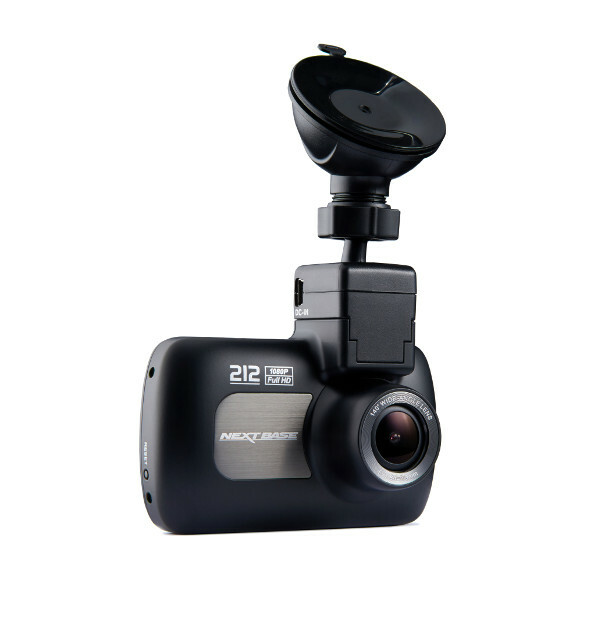 The first in the Nextbase range, the 112 is the perfect Dash Cam for new and learner drivers. Young motorists stand a lot to gain from Dash Cams as they are often the targets of bias and discrimination on the roads, so can really use the security that comes with the 112. 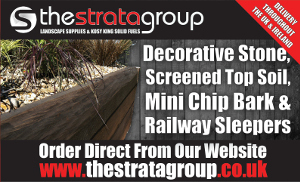 It comes at an affordable price and offers a clear picture quality of 720p. This Dash Cam is light and compact, and features a 120 degree wide angle, LED colour screen and photo mode. This Dash Cam can also help young drivers save on their insurance premiums through many of the UK’s Dash Cam inclusive policies. 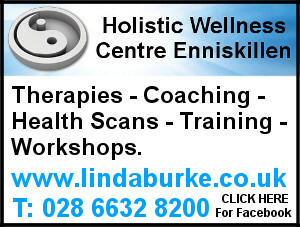 The 212 records in full 1080p HD, offering outstanding image quality at a very affordable price. What’s more, it boasts a variety of features. For instance, the Six Element Glass Lenses deliver clear images whilst capturing the entire road ahead and an Inbuilt G sensor detects accidents and automatically saves video files, an ideal addition in the case of an incident on the roads. 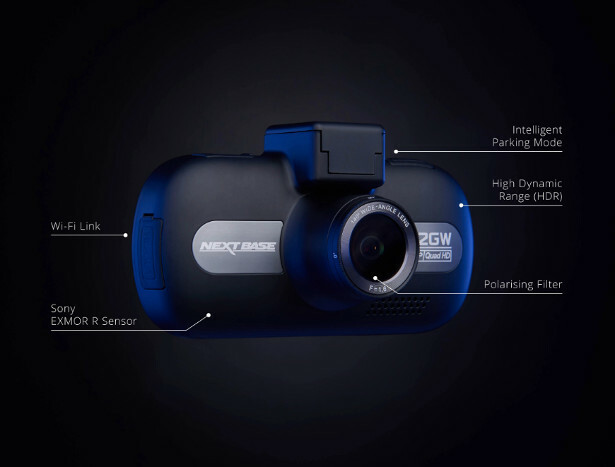 This is the best-selling Dash Cam in the Nextbase range. A Which? Best Buy, the 312GW is ideal for motorists due to the fantastic quality of its footage, which can be shared instantly through the use of the product’s in-built Wifi. 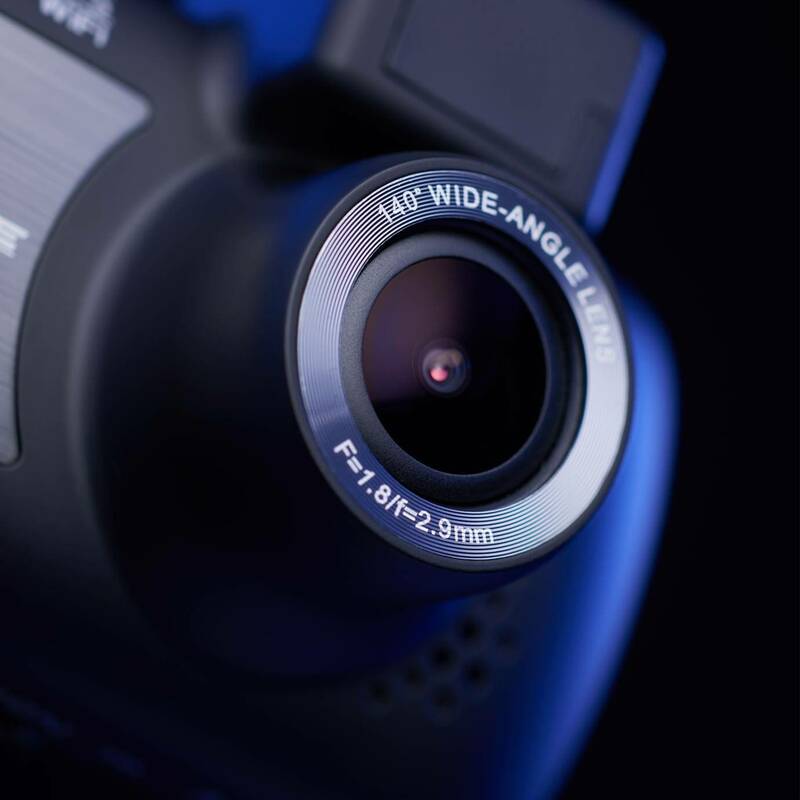 A favourite within the Nextbase range, the award-winning 412GW has 1440p resolution and offers improved night vision for clear footage in poor lighting conditions. It also boasts a 140° viewing angle able to capture the entire road ahead, as well as in-built intelligent parking mode to protect your car even when it is stationary. 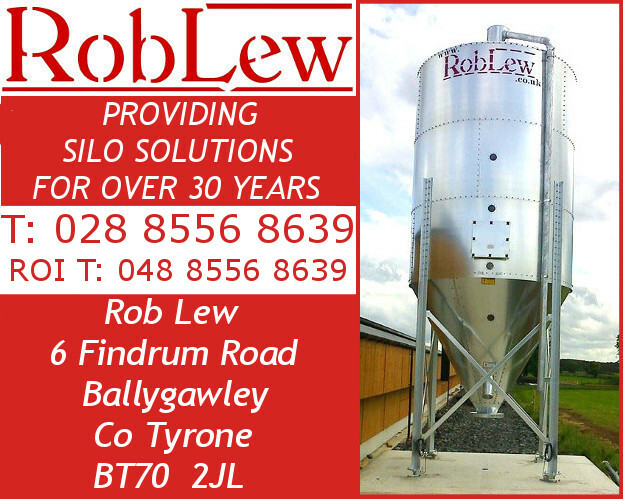 At the higher end of the range, we have the 512GW. It records in stunning 1440p QUAD HD, ensuring the footage is crystal clear, with the 140° ultra-wide viewing angle capturing the entire road ahead. 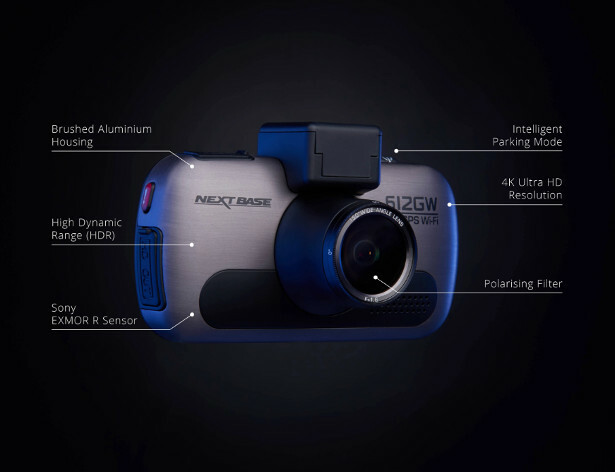 The 512GW also features a Sony Exmor R Sensor, which is exclusive to Nextbase Dash Cams, and enhances the quality of the footage at night and in bright conditions. This top of the range model is the first Dash Cam to ever film in Ultra HD (4K) resolution, which means that its video quality is unsurpassed. The 612GW also features an Intelligent Parking Mode; automatic motion detection will pick up any unwanted interference while the vehicle is parked. The 612GW’s super-sharp 4K footage, smooth and simple mounting and useful extra features have seen it receive the highest score by any Dash Cam in testing by Which? Magazine and it has also secured ‘Which? Best Buy’ status. In addition to this exciting range detailed above, there are two others that are of interest to consumers; the DUO HD – which has two rotating lenses and HD recording quality and night vision – and the 512GWRC rear view cam – which accompanies the 512GW Dash Cam and is placed at the rear end of the vehicle.